Ooh, the adventures we had this past weekend. 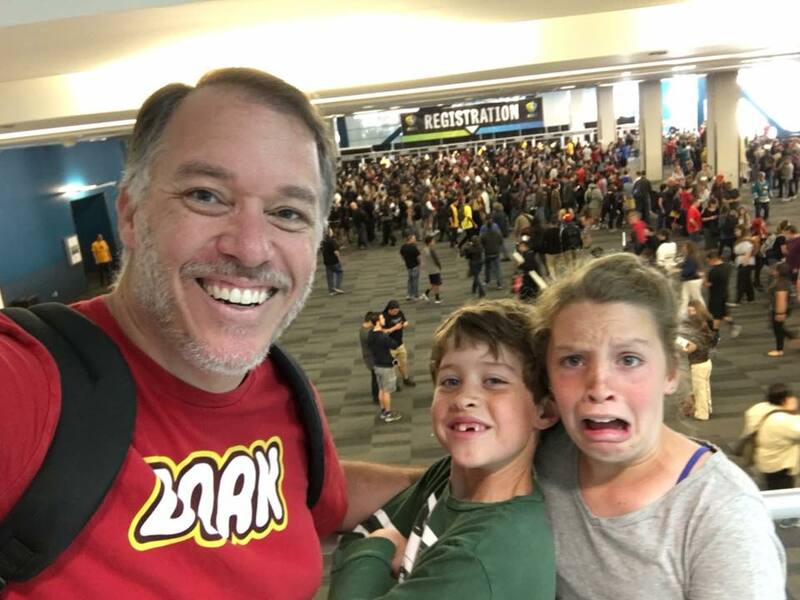 Not to put too fine a point on it, I took the big kids to the inaugural Silicon Valley Comic Con. 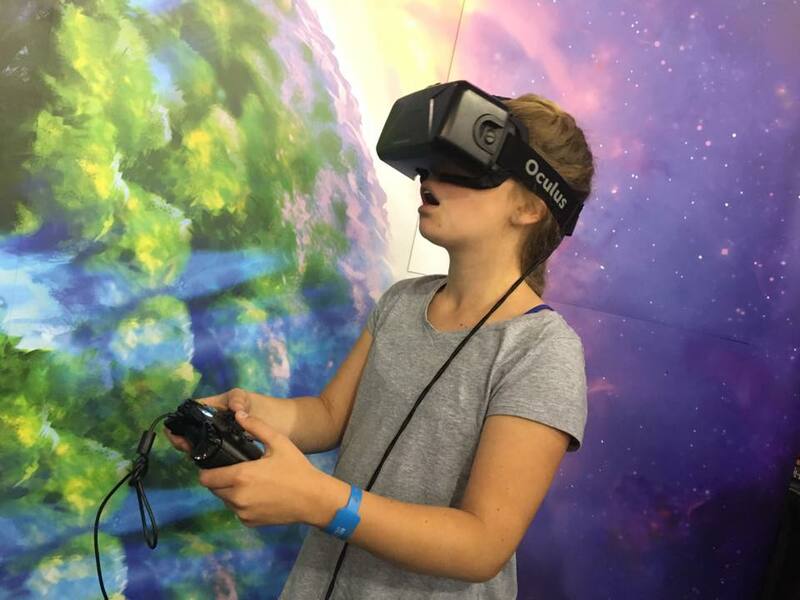 On balance, the experience was not a new one for them. 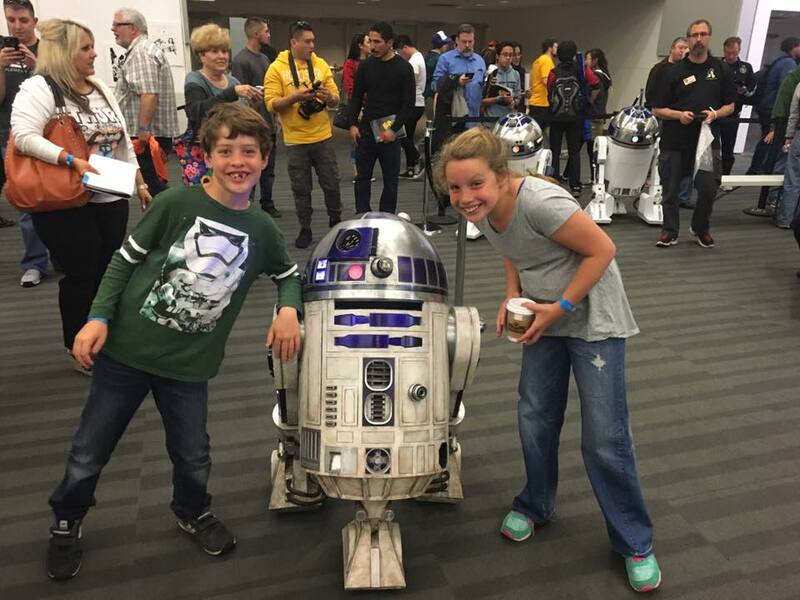 Last year I took them to the Star Wars Celebration (and have yet to blog about it. Can you believe it?) where they got a full dose of what it means to do a convention. 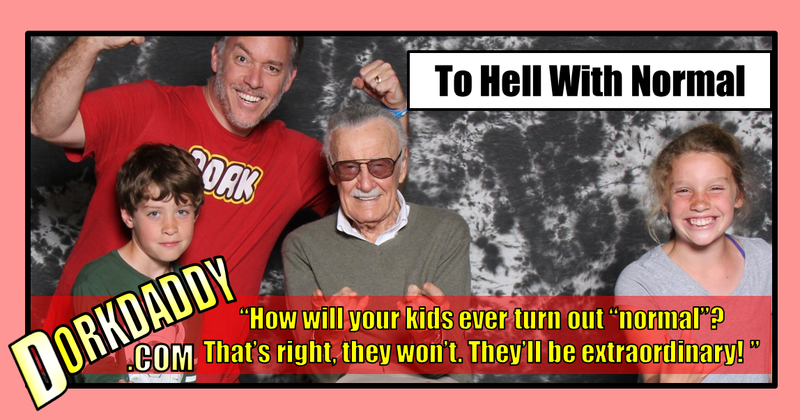 The only thing that could have been bigger would be the San Diego Comic Con, and that’s still a few years off for them. Let’s just say Kitty shares my distain for all things “normal”. 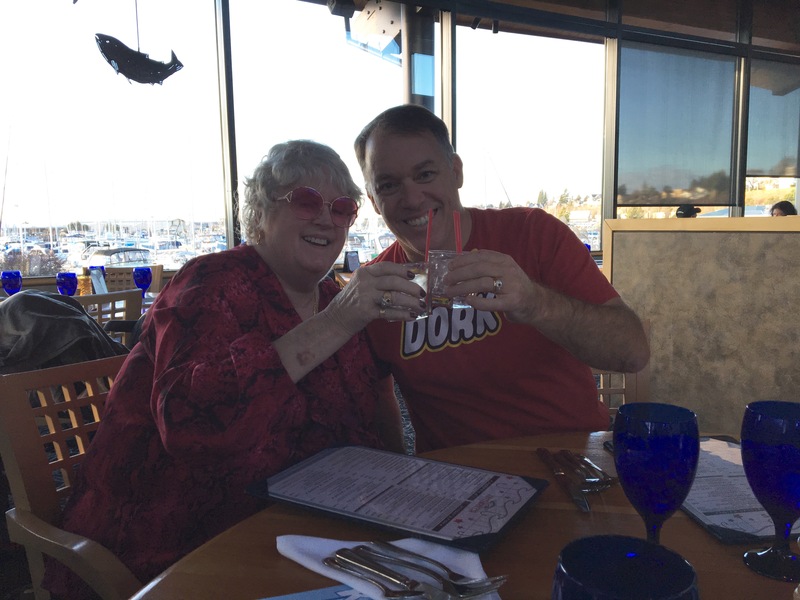 Sharing vodka on the rocks with the woman who, 28 years ago, taught me a healthy disdain for authority. I have no intention of giving my kids a “normal” childhood. I want their childhood to be AMAZING. 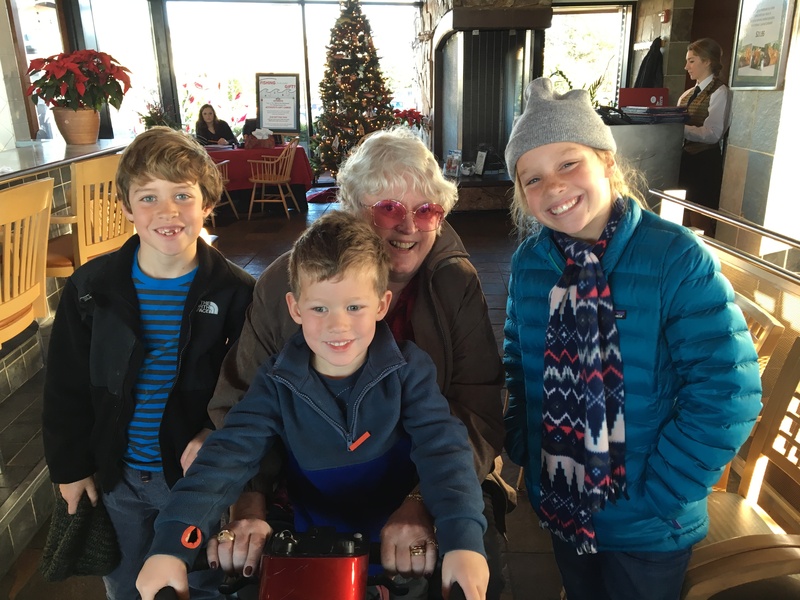 This entire blog is dedicated to chronicling the pursuit of “amazing” while infusing them with a firm grasp of perspective and social-competence which, to my thinking, is the only really valuable component of “normal”. 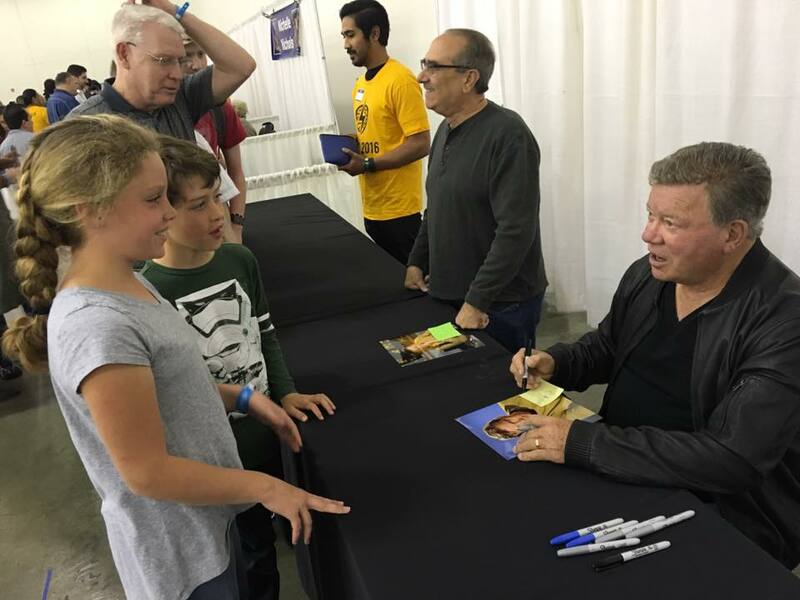 When I learned that William Shatner was going to be signing autographs at the convention, I knew that it would be an experience my classic Star Trek-loving daughter would appreciate. 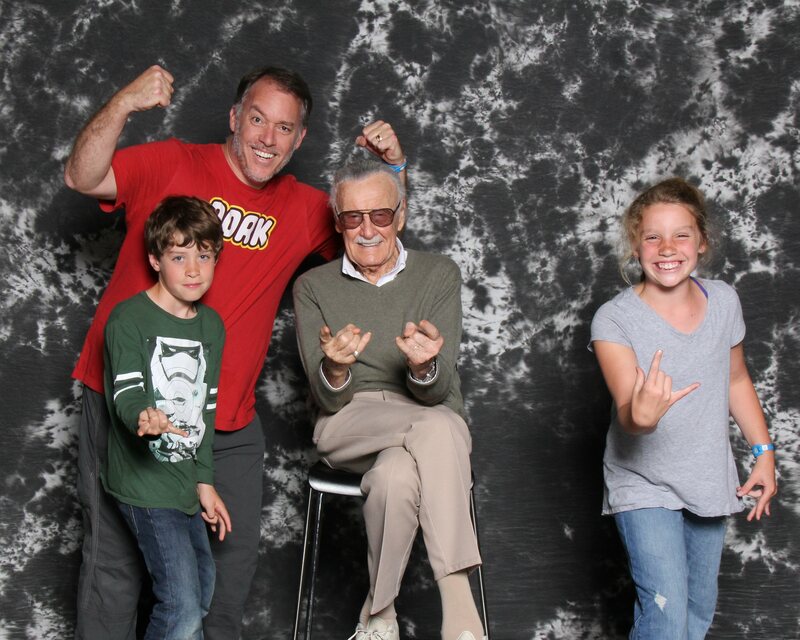 Add that to the fact that Stan Lee would be making one of his last-ever public appearances (the guy is 94 after all) and I knew I would regret it if I passed up the opportunity. 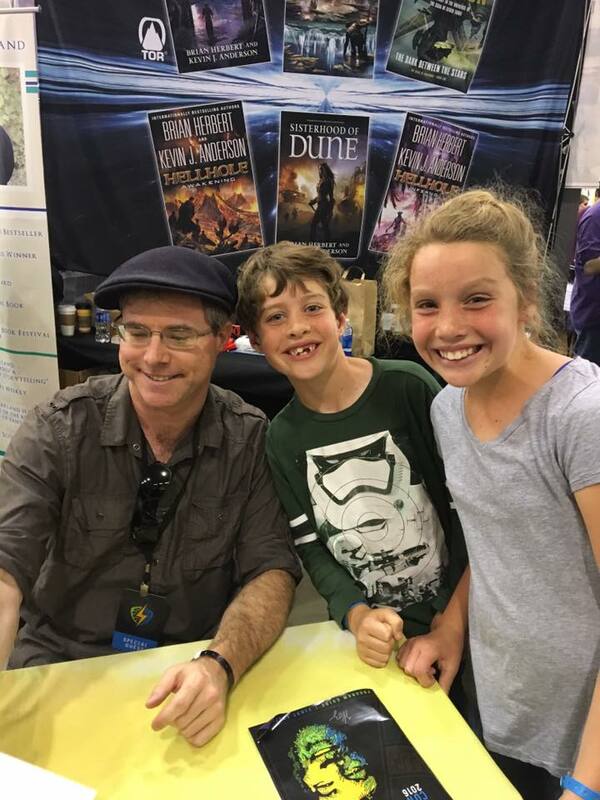 Andy Weir is the author of “The Martain”… the book that my 7yo has proclaimed as his favorite book of all time. So of course we had to make sure that connection was made. 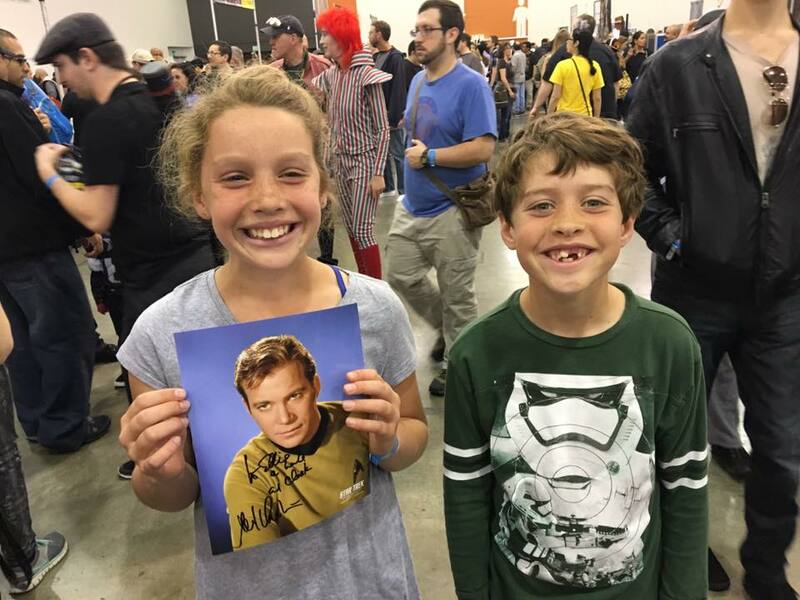 I tell you, Episode V was more excited to meet Andy Weir than he was for Captain freakin’ Kirk – and props to him for realizing early that authors are cooler than television/movie actors.